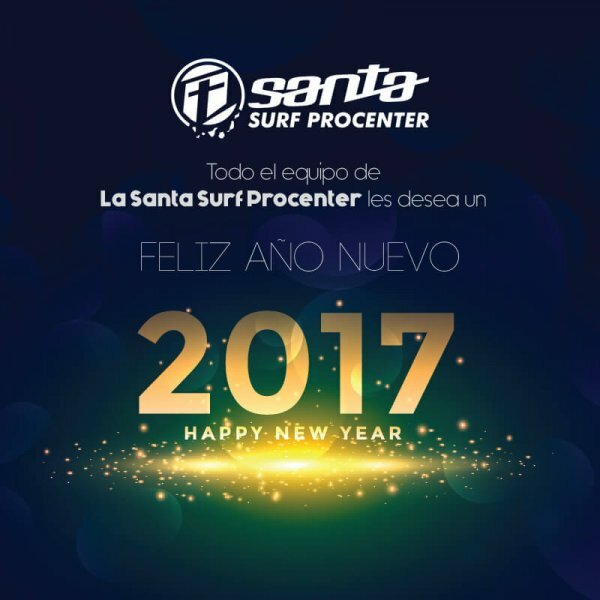 This 2017 you have to come! 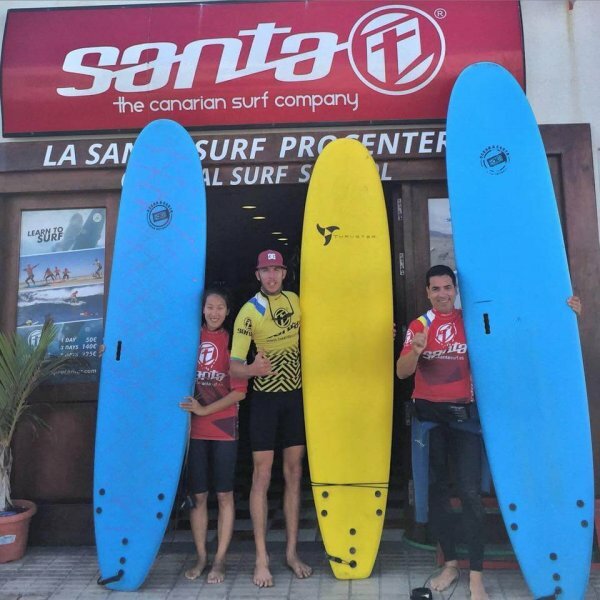 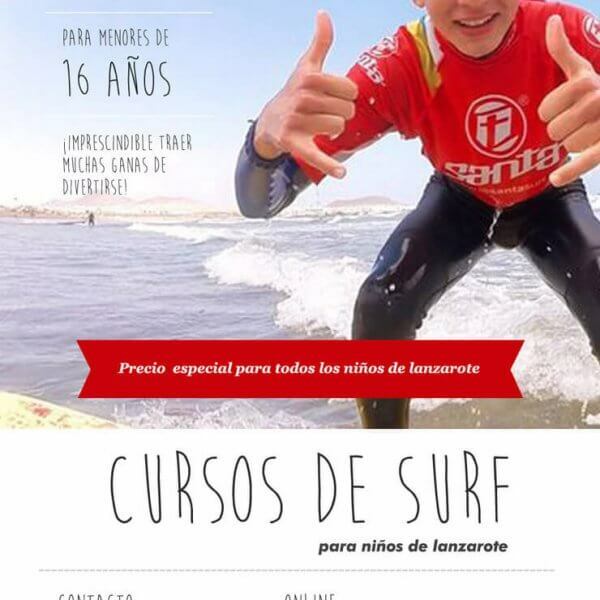 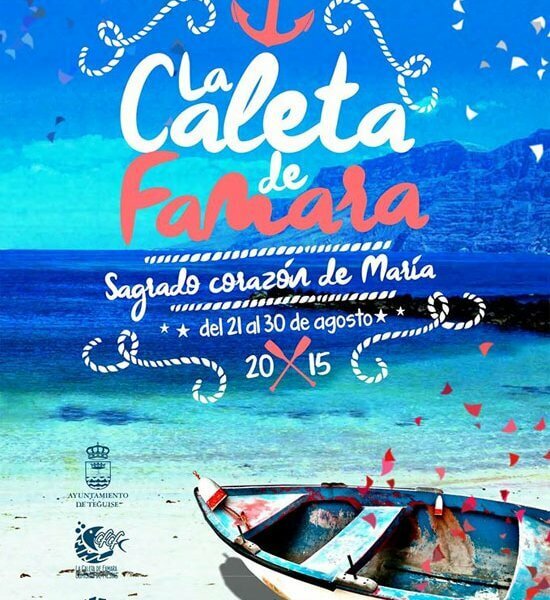 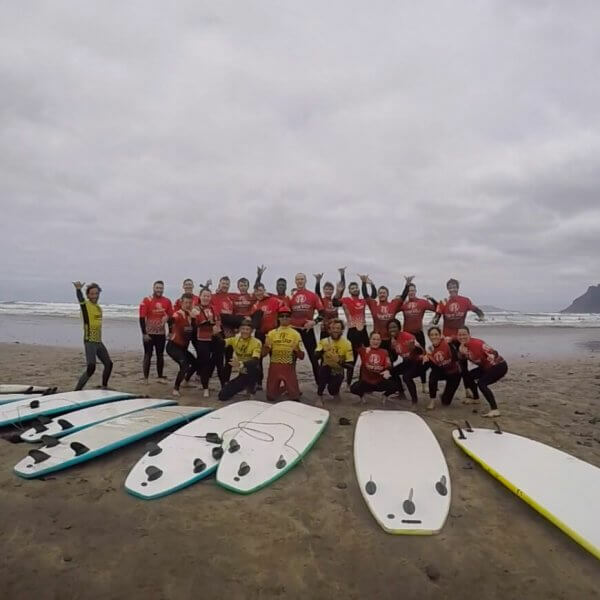 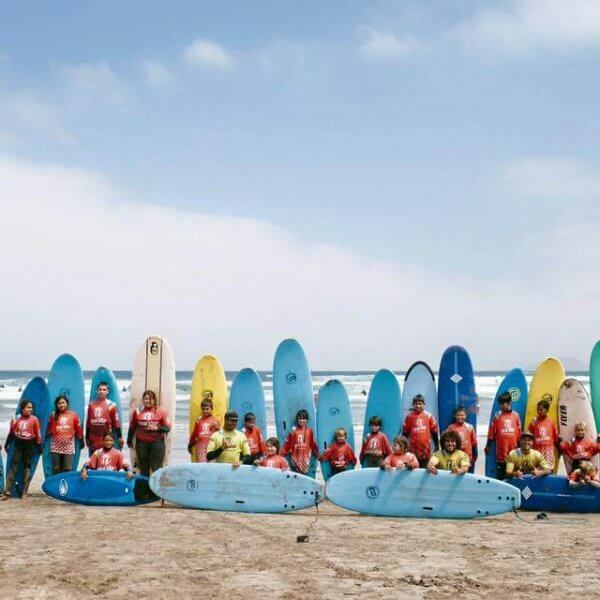 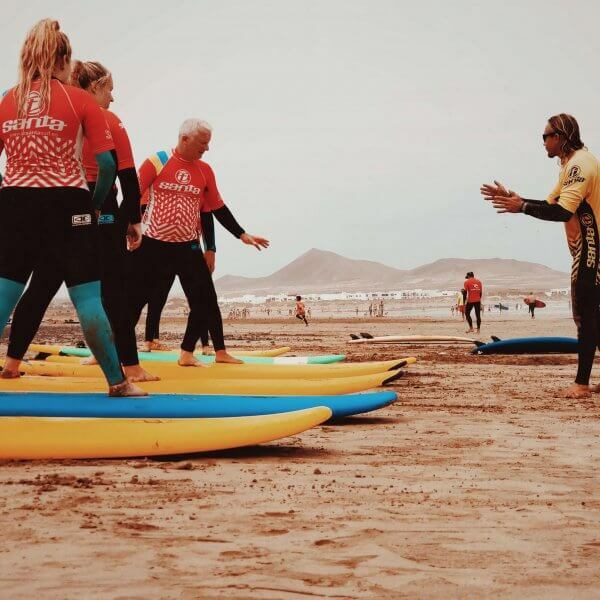 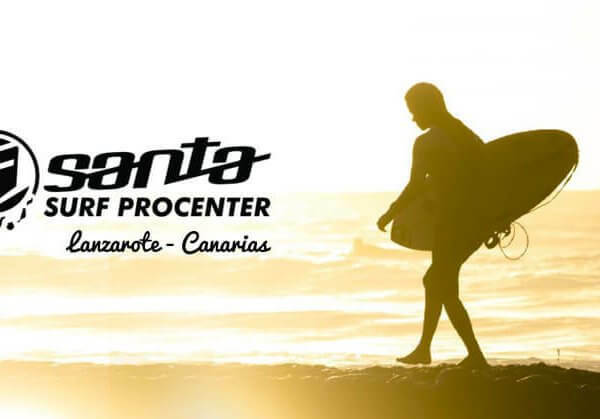 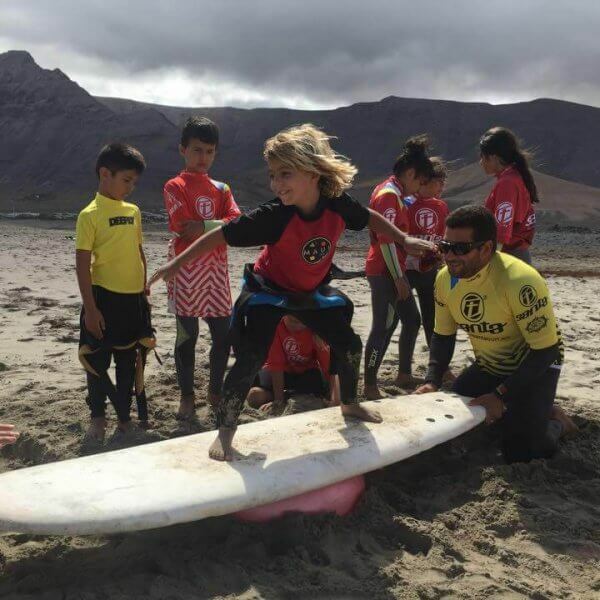 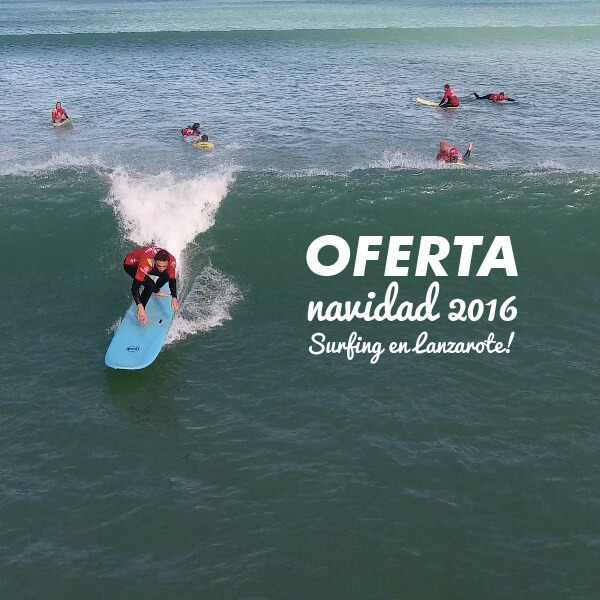 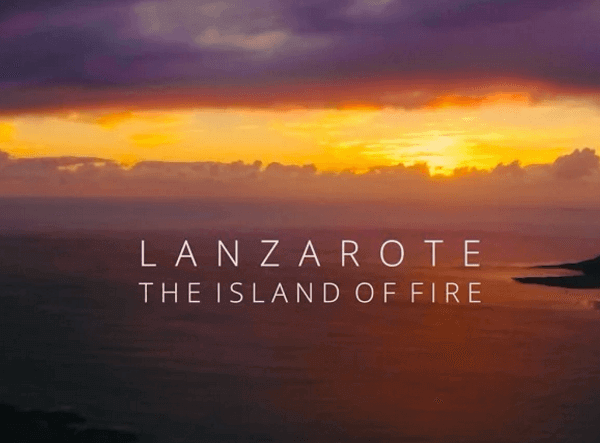 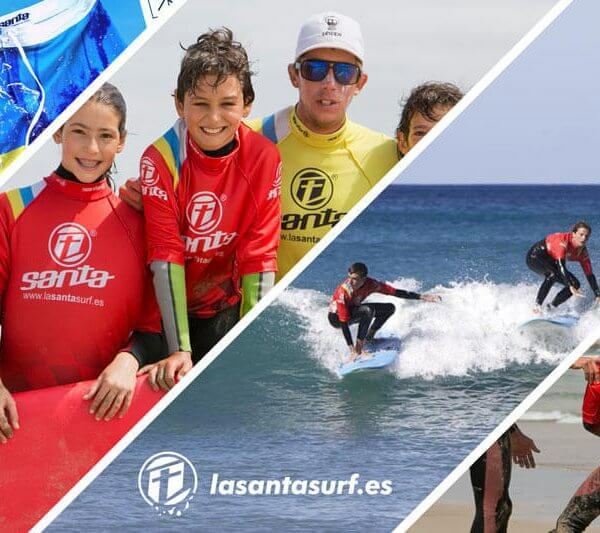 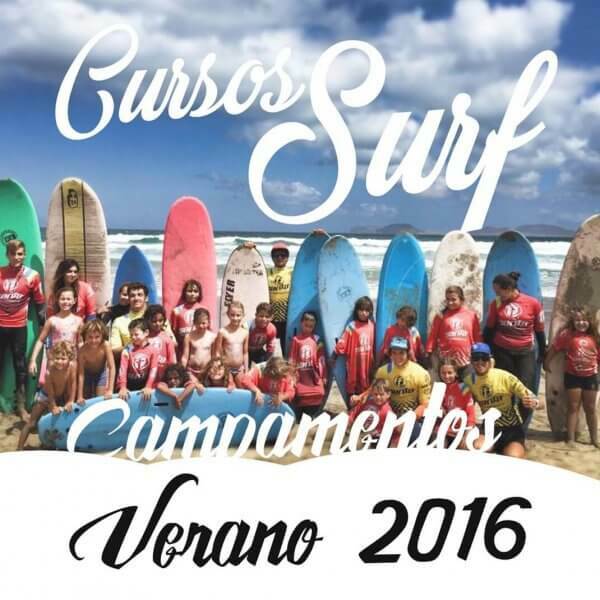 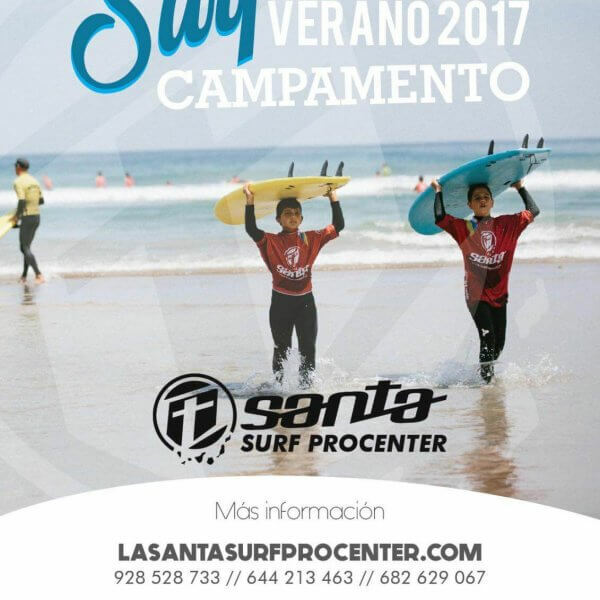 Surf and Christmas in Lanzarote, Offer for you! 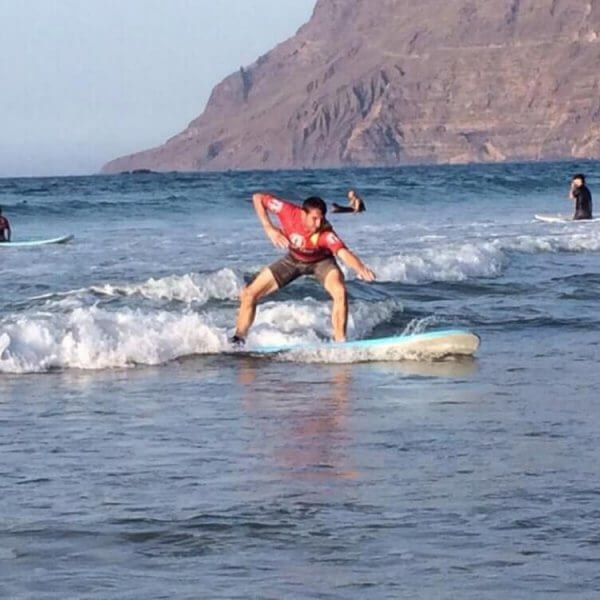 Surfing in Lanzarote. 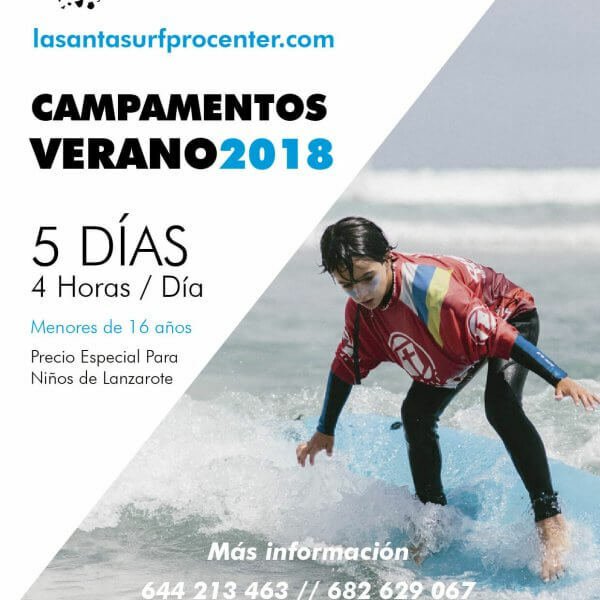 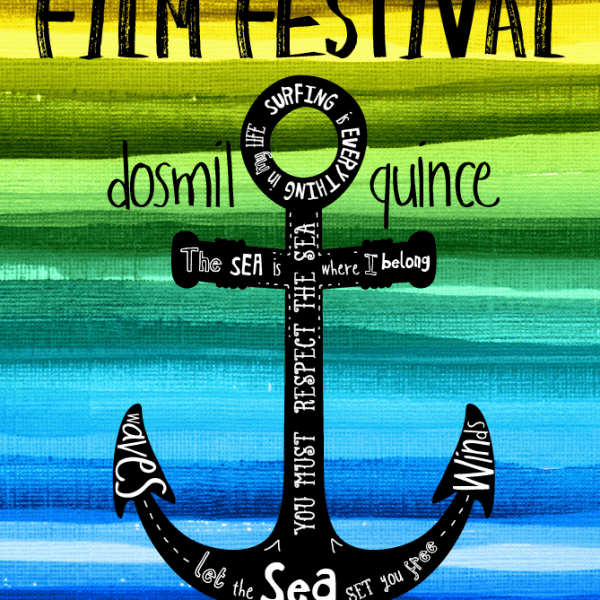 Are you going to miss it?